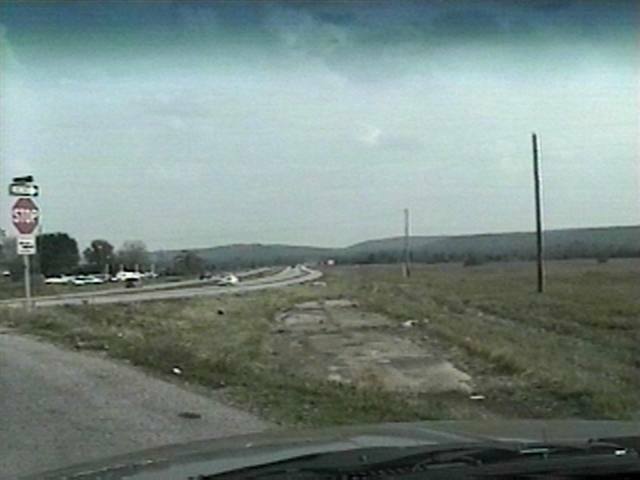 About 15 miles of U.S. 71 between Witcherville and Fort Smith, Arkansas has been completely re-aligned. 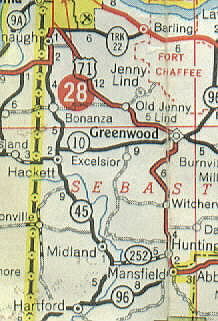 The map below from 1962 shows the old U.S. 71 alignment. 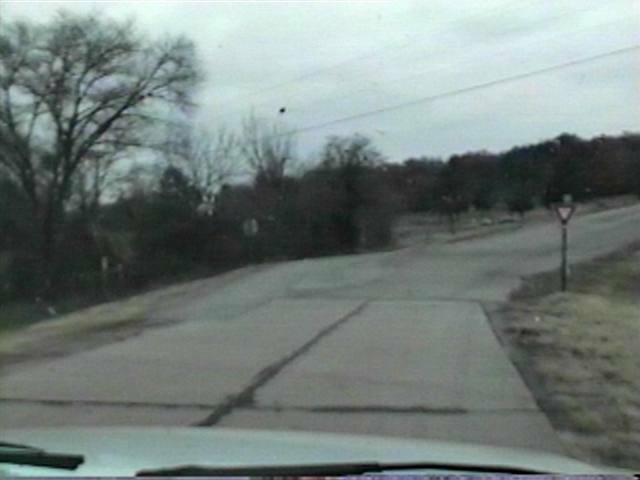 Between 1971 and 1973, U.S. 71 was re-routed to bypass Greenwood to west and straighted north of Greenwood. 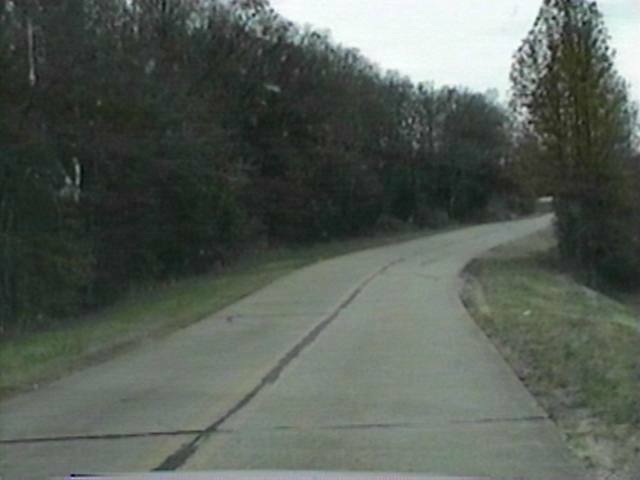 In the 1980's, the 2-lane was replaced with a 4-lane highway with north and southbound lanes starting north of Witcherville and continuing to Fort Smith. Old 71 between Witcherville and Greenwood became a country road (Coker Str.) and a portion AR Highway 10. 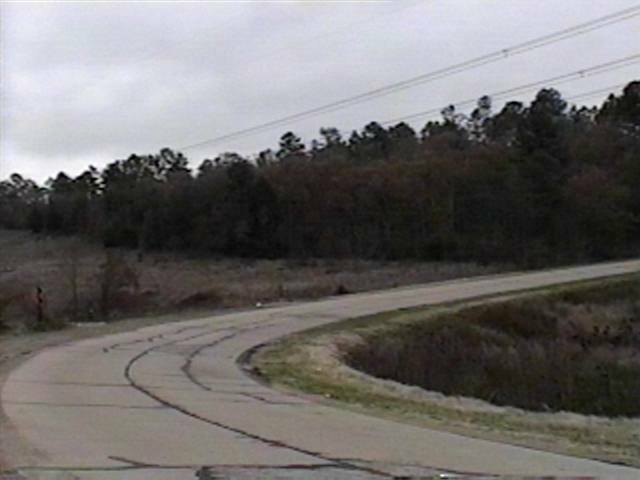 The section of 71 between Greenwood and new U.S. 71 became AR Highway 10 Spur. Looking northbound. 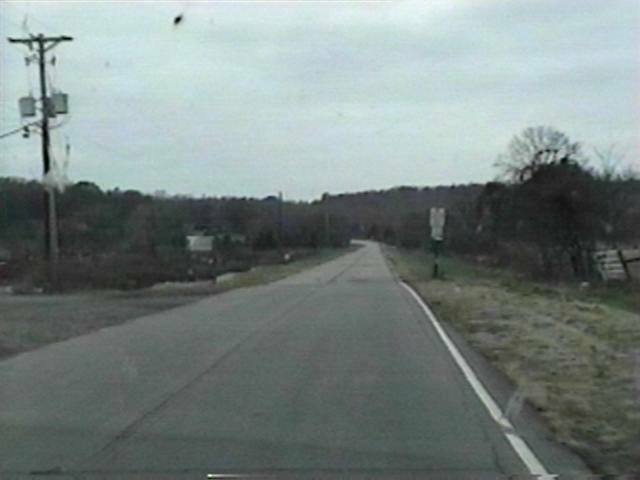 71 was re-routed around the small community of Jenny Lind and this portion of old 71 is called "The Jenny Lind Loop". You can see the concrete of old 71 turning northward parallel to the current 4-lane 71. Northbound on "The Jenny Lind Loop" You can still see the concrete of Old 71 underneath the asphalt patching. 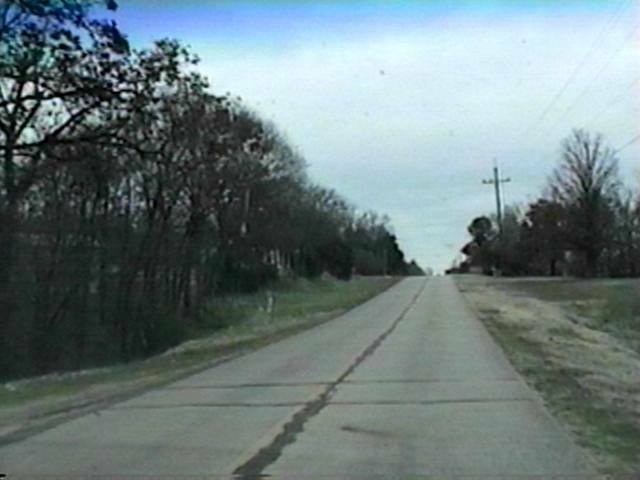 Looking southbound near the Rye Hill area (about 3 miles south of Fort Smith). You can see the route of old 71 barricaded. The old highway continues across the current 71 and picks up where the section of parked cars are in the background. 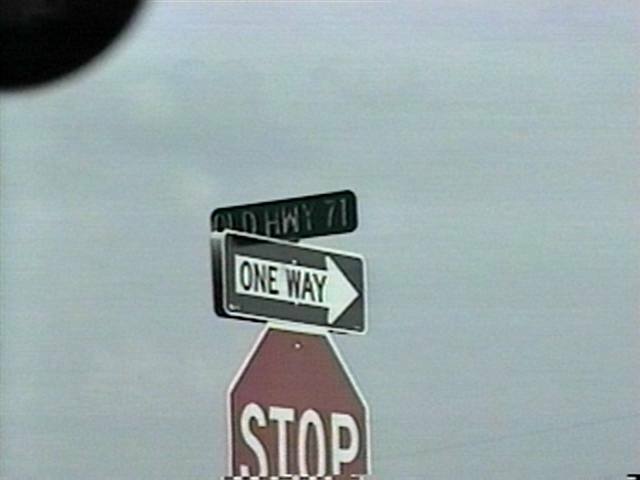 The street is called "Old Highway 71." Another shot of "Old Highway 71" southbound near Rye Hill. Note the concrete continuing as the asphalt to the right intersects the current 71. Looking northbound near Rye Hill on "Old Highway 71". This street has a popular housing subdivision being built to the right of the fence. 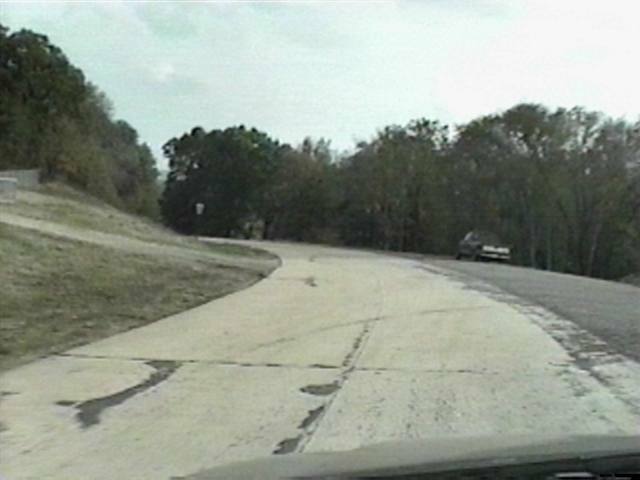 The old highway looped around the large hill that overlooks Fort Smith upon entering from the south. The hill the old road curves around was blasted through to accomodate the current U.S. 71. Another shot northbound on "Old Highway 71" just south of Fort Smith. 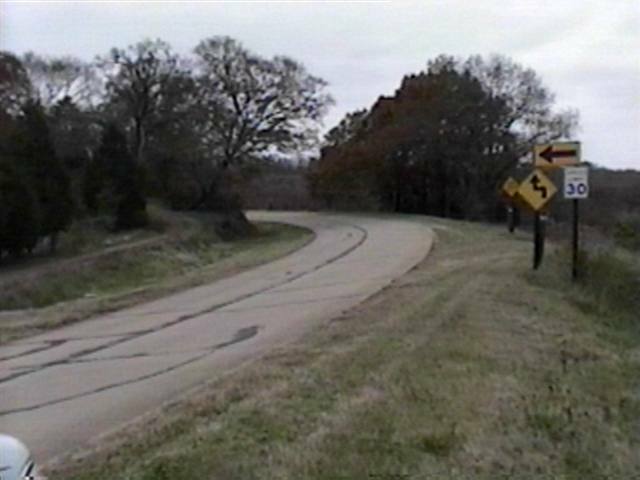 The old highway has been rerouted to right to intersect Arkansas 45 about 1/4 mile to the north. The road in the background is the current 71. 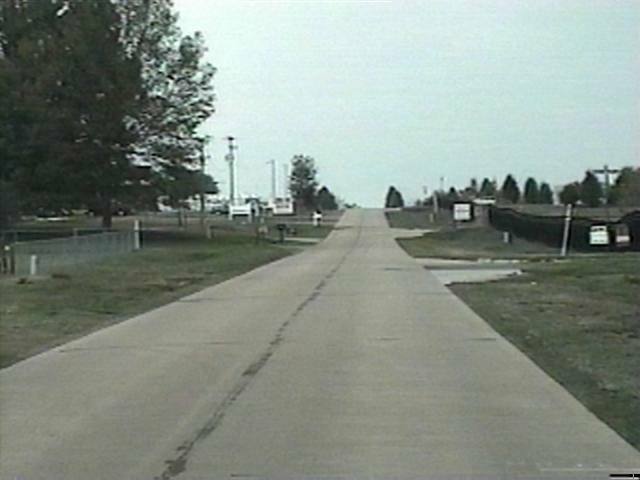 Looking Southbound on "Old Highway 71". 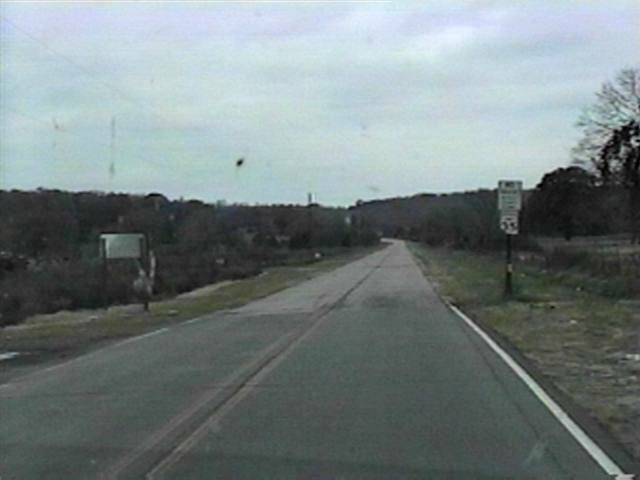 Looking southbound on "Old Highway 71" just south of Fort Smith. Looking southbound on "Old Highway 71". 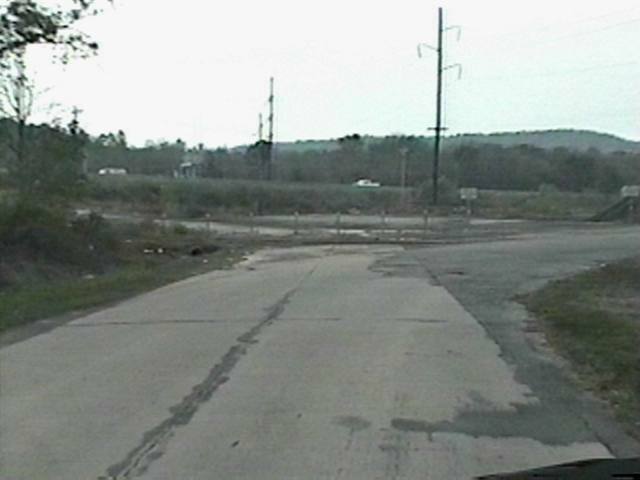 The old highway has eroded as the current street intersect U.S. 71 South to the left. Shot of the street sign in the above photo. 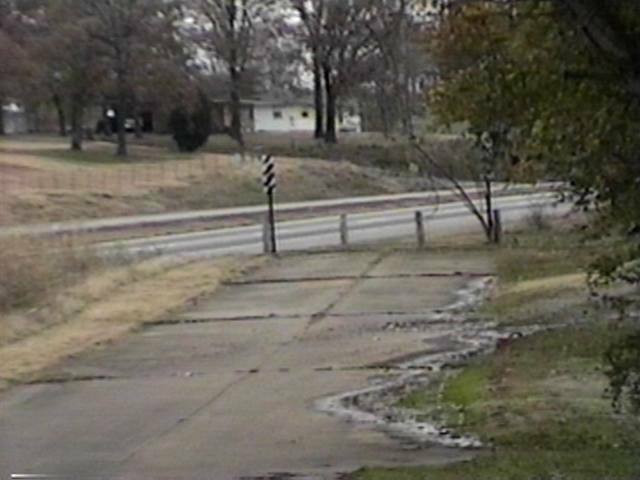 Shot of the old highway across the street from "The Jenny Lind Loop". Looking Northbound. 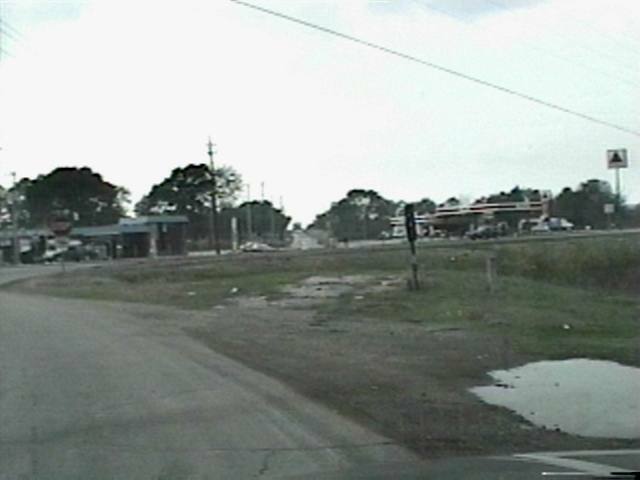 The old road went behind the gas station and runs parallel to the current 71. 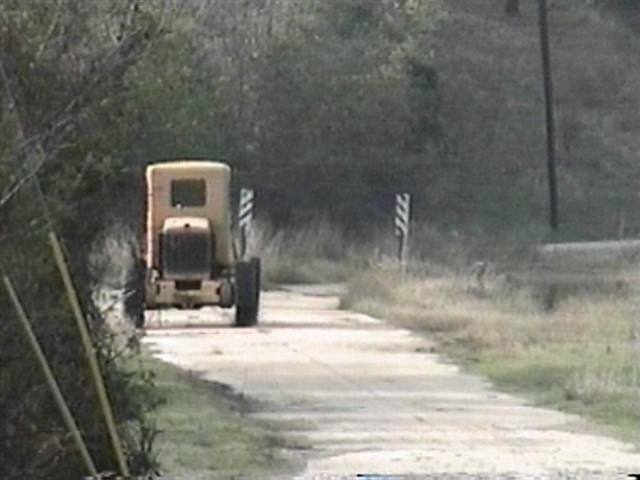 A tractor is parked in the old road. The old road is partially flooded at its end between the two markers where it dead ends. 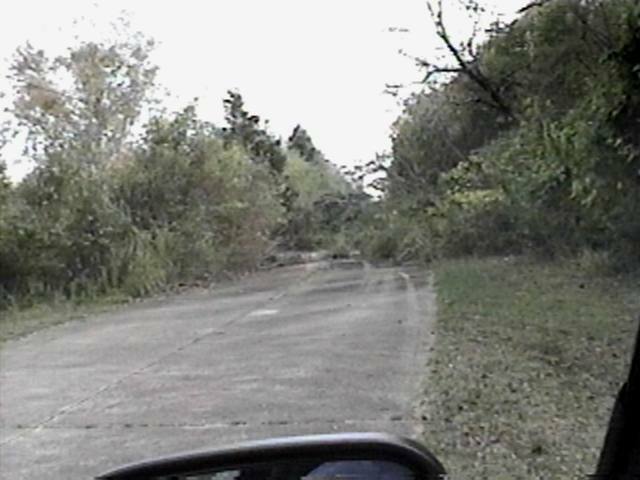 This is the section of old 71 behind the gas station. It is blocked by shrubs. The other side of the road is a prive drive. A closer shot of the section behind the gas station. Looking northbound on old 71. This is taken on the other side of portion blocked by shrubs. 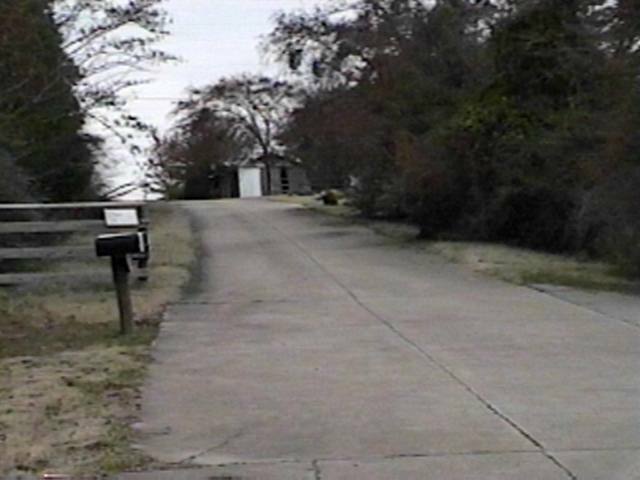 There are several yards of old road that is now private property as posted on the wooden fence to the left. Looking southbound from the portion that is now a private drive near 10 Spur. The current 71 is in the background. 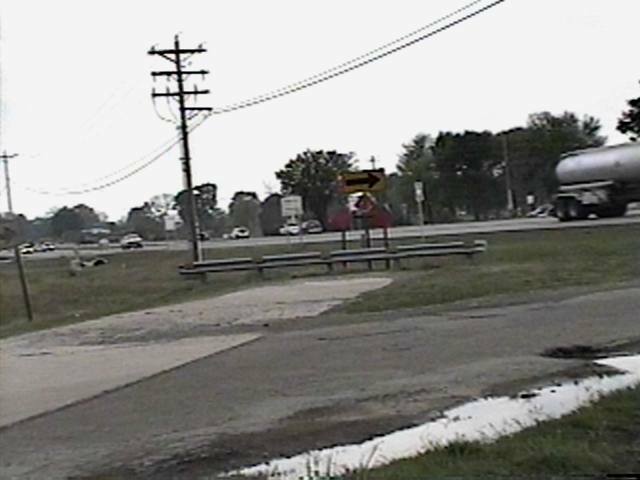 Pictures of old 71 between Greenwood and Witcherville. This portion of old 71 is now a country road between Greenwood and Witcherville. Here we see the portion of the resurfaced asphalt street drop off to the original concrete. Southbound. Old 71 (Coker Street). 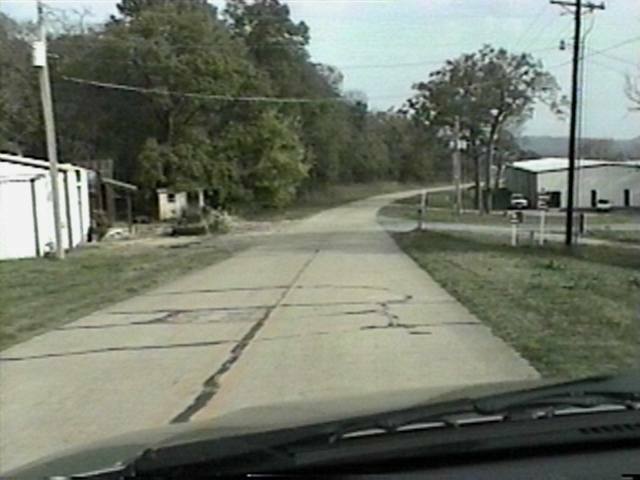 This old highway is very crooked here. Southbound from Greenwood. Old 71 (Coker Street). Another winding turn. Southbound from Greenwood. 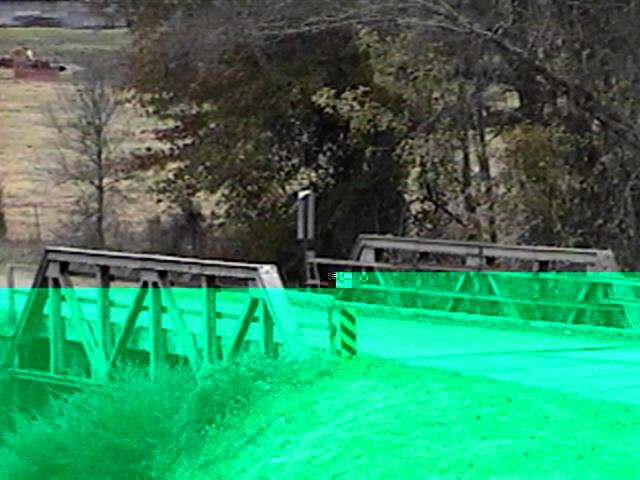 Here is the old narrow steel bridge that crosses a creek on old 71 (Coker St). Southbound from Greenwood. Closer to Witcherville. Note the faded yellow stripes. 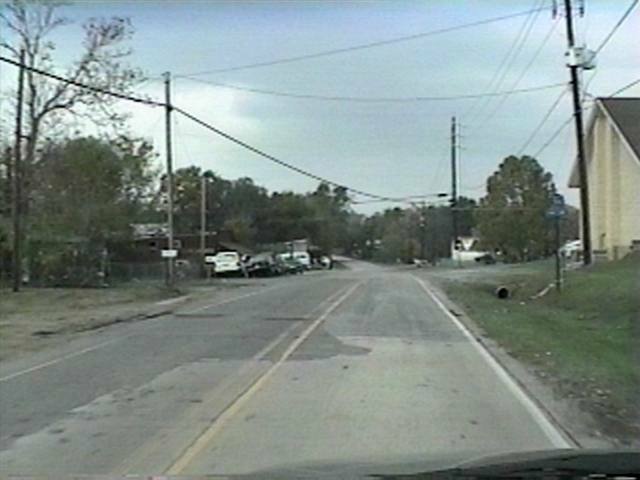 This is the intersection of old 71 (Coker St.) with the current US 71 (to the right) just north of Witcherville. 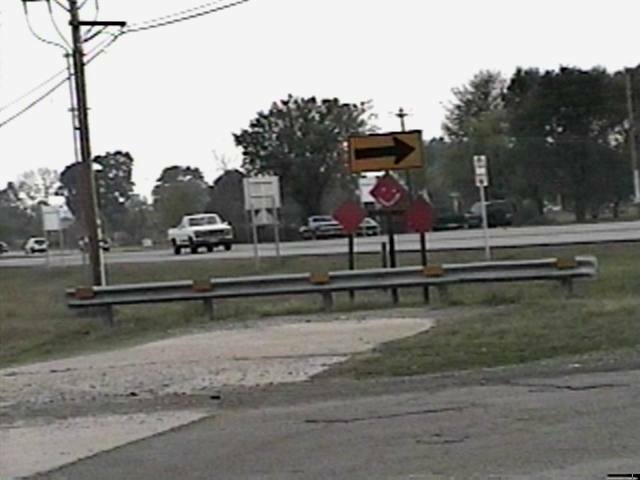 At this intersection, the current US 71 narrows to a 2-lane highway heading south. 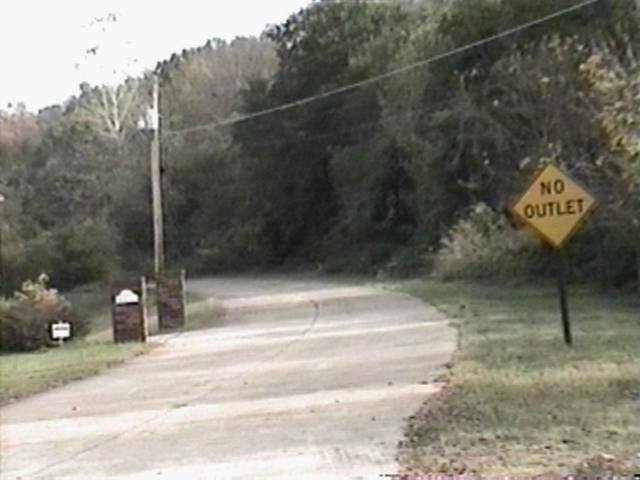 The Lost Highway is copyright © 2005 by Jeffrey Carlyle. All photographers retain rights to their photographs. The Lost Highway was originally developed by Andy Field and Alex Nitzman for AARoads.